Vivian Nowka-Keane has been a member of the Hawkeye since her freshman year. She joined because of her passion for writing but discovered photography as well as the complexities of online journalism. After being Online Manager, she is now Co-Editor-in-Chief for the Hawkeye. 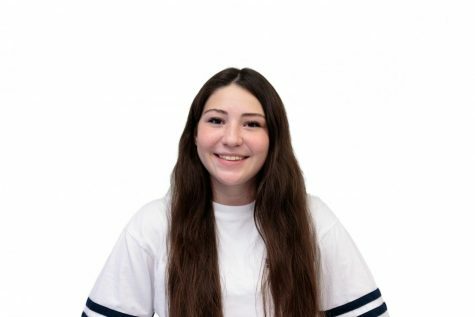 As a goal for the organization, she hopes to help staff members feel more comfortable and confident as a part of the Hawkeye and improve their character and skills in all aspects. Outside of Hawkeye, Nowka-Keane enjoys taking part in the school’s STEM program where she pursues computer science.